As part of the deal, the 29-year-old will play the new Srixon Z 785 driver. 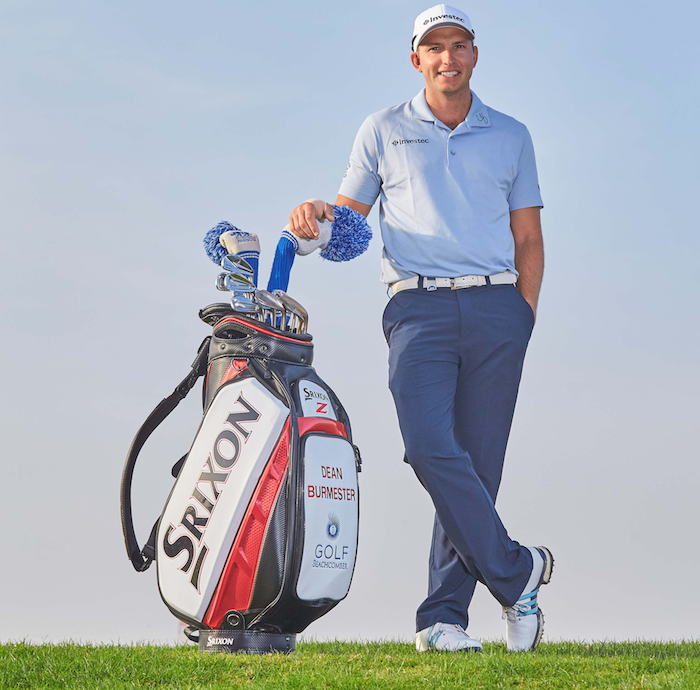 Burmester’s bag will be filled with Srixon Z Series irons, Cleveland RTX wedges and the new Srixon Z-STAR XV 6 ball. The big-hitting South African won in his first time as a professional in 2013 at the Polokwane Classic, and added five more Sunshine Tour titles – three of those in 2015 – to his trophy cabinet before he triumphed at the co-sanctioned Tshwane Open in 2017. He also ended 2018 on a very good note when he finished T4 in the DP World Tour Championship, Dubai: a result that matched his performance at the same event in 2017. 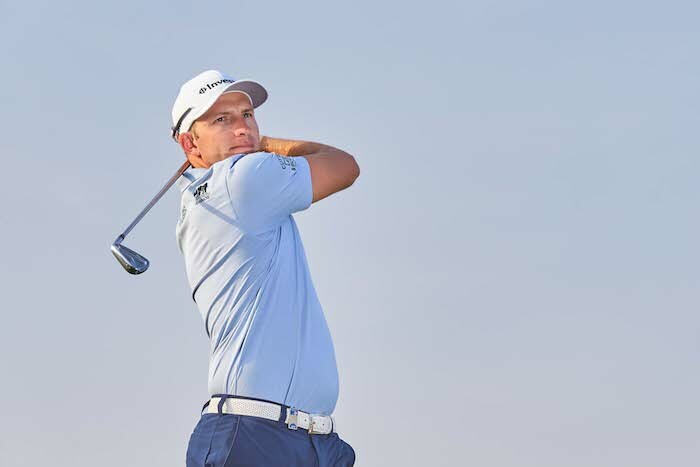 Burmester finished last week’s Abu Dhabi event down in a share of 49th, and is in action this week when Thursday’s Dubai Desert Classic begins at Emirates Golf Club.